A flour blend milled from naturally gluten and wheat free rice, tapioca, potato, buckwheat, carob, sugar beet fibre and natural gum. This is an alternative to wheat bread flour. Follow the recipe on the pack to make great gluten free brown bread. Flour blend (rice, tapioca, potato, buckwheat, carob), sugar beet fibre, thickener (xanthan gum). 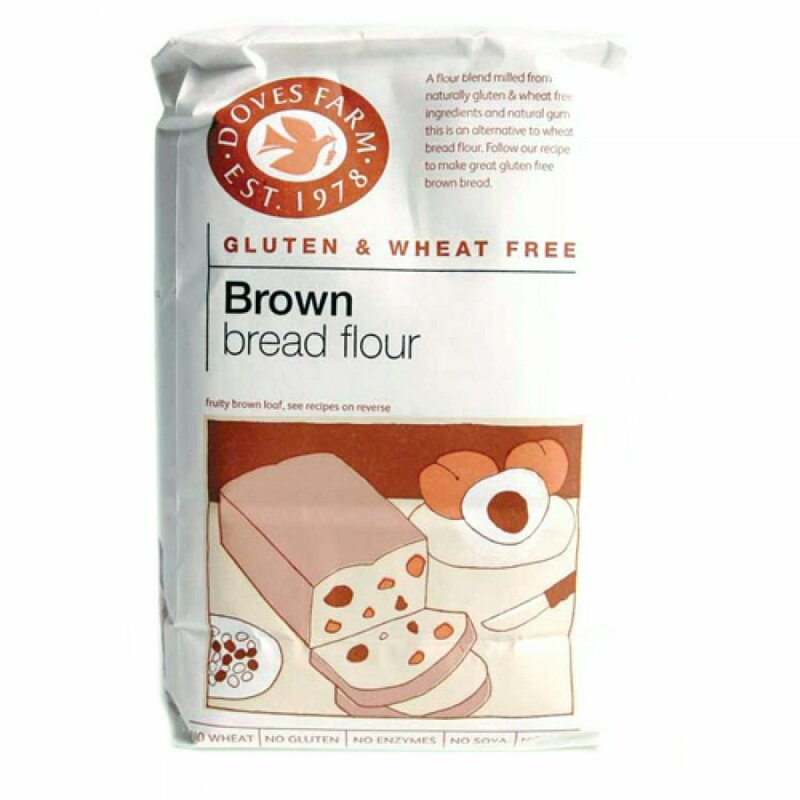 The Doves Farm Gluten Free Brown Bread Flour 1Kg product ethics are indicated below. To learn more about these product ethics and to see related products, follow the links below. It wasn't as easy to use as I expected. Q: Can this flour be used in a bread making machine? 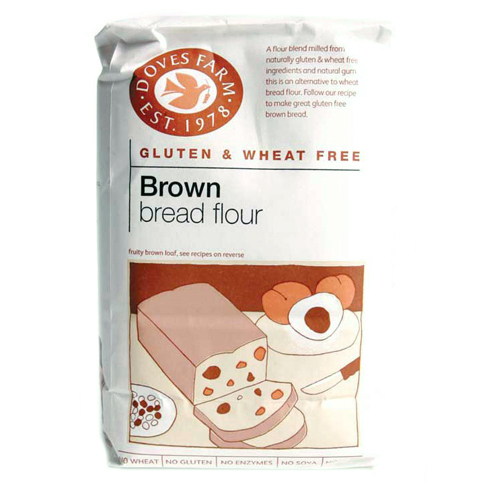 A: Hi, yes this flour can be used in a bread making machine, as some machines have a "gluten-free" setting. If your machine does not have this setting, Doves Farm recommend using a "fast white" setting on your machine. I hope this helps. Robyn.